June 22, 2017 - "Press Releases"
Social Media presents two issues for business owners: first, it is an absolute must-have in order to be found online and on mobile devices; and second, it is a time demand keeping up with relevant and interesting content on a consistent basis. We will talk about the different social media platforms and effective ways specifically for car washes to benefit. Jeff has served in the emergency medical arena for over 25 years, and brings his extensive knowledge to businesses to educate us on how to keep our work places safe for our employees and customers. He is OSHA certified to help with inspections as well as state and local regulations. Bill will discuss the importance of proper water treatment in order to get the most out of your cleaning chemicals and offer your customers the best clean car. 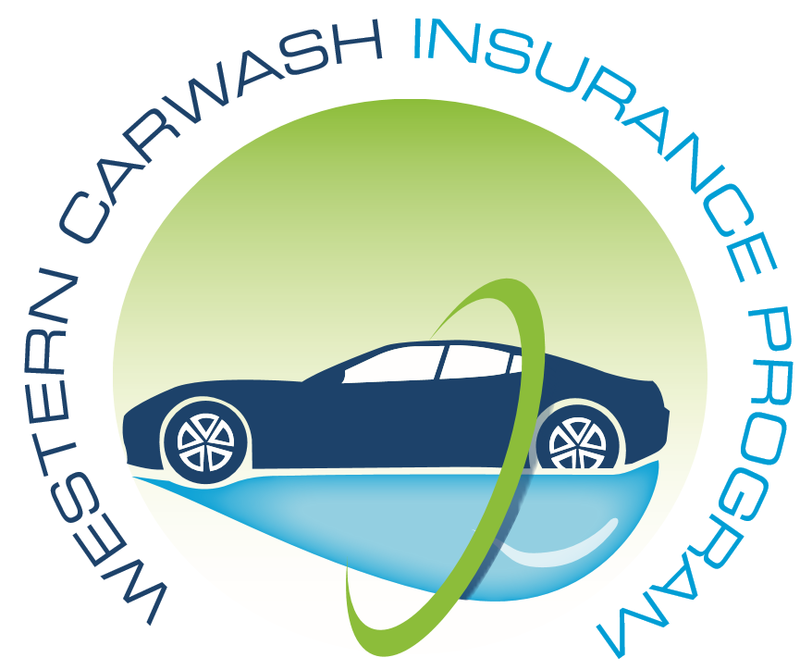 To accompany Jeff's presentation on safety, Sam will discuss important insurance issues specific to the car washing industry.